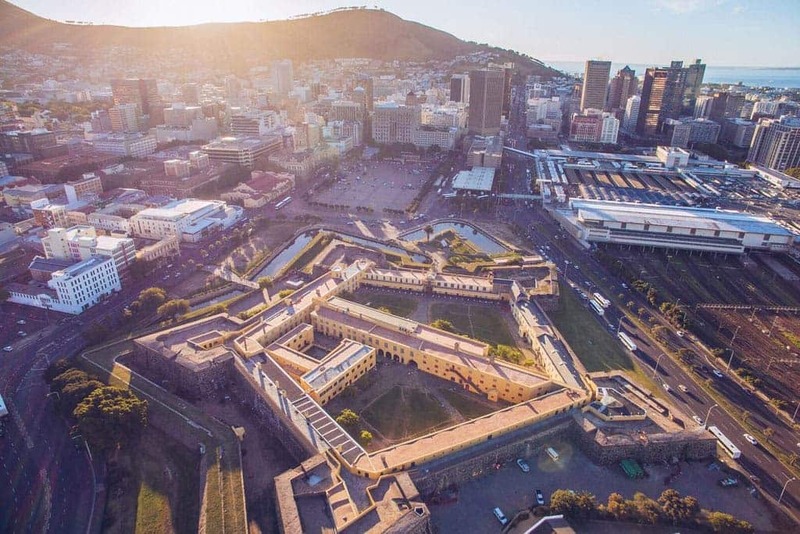 A Cape Town landmark, the Castle of Good Hope, is a prime example of a “star fort”. Built between 1666 and 1679 by the Dutch East India Company, it’s the oldest existing colonial building in South Africa. Its position marks the original shoreline before years of land reclamation changed the Table Bay coastline. The Castle of Good Hope from above. Picture by Craig Howes. Here are some facts you probably didn’t know about the city’s oldest building. On a visit to the Castle today you can expect to pay R28 entry for adults, and R12 for children under the age of 16. You can even see a blacksmith in action – just as he would have operated during the 17th and 18th centuries when castles housed their own forges.